As a junior, Welshman Ian Preece had an exemplary record, winning virtually all of the major championships that he competed in. At national level he won several Welsh juniors before capping it off by becoming the youngest ever Welsh Amateur Champion in 1999. Even more impressively at international level he won the European under-19’s Championship as well as becoming the 1999 World Amateur Champion with an 11-8 win over David Lilley in Papua New Guinea. Moving up onto the Challenge Tour however, it took him a few years to secure a spot on the main tour, coming just one match away from it in 2000, though he did win the prestigious Pontin’s Open in the same year. After another quiet couple of seasons, Preece finally achieved his dream at the end of the 2002/3 season when he finished 8th on the Challenge Tour, enough to qualify for the main tour for 2003/4. His debut season did not go quite to plan however as he finished the year ranked 93rd, meaning that his stay was to last for only a single season. 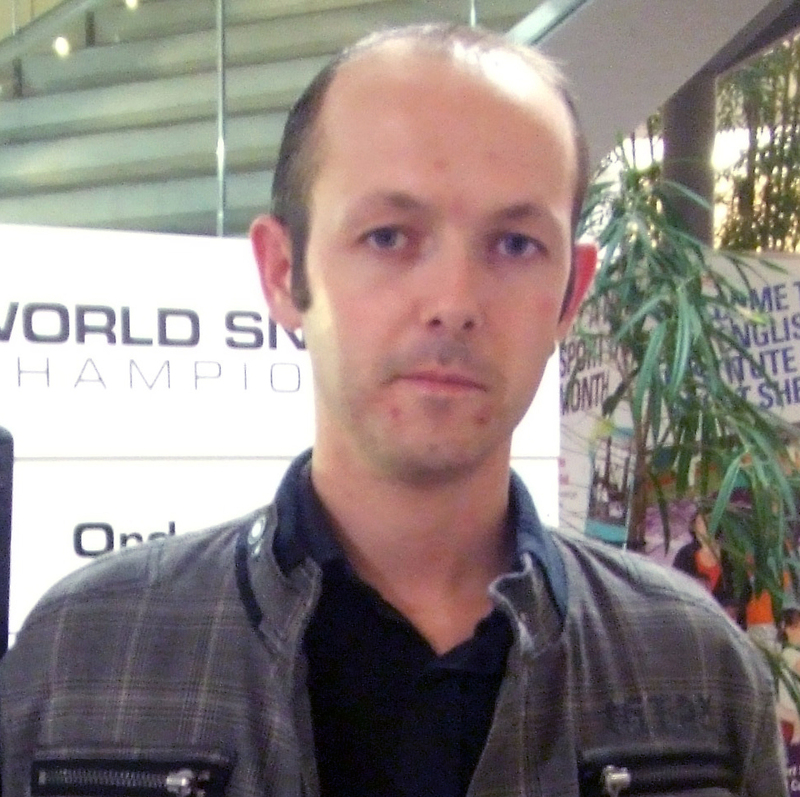 A couple of seasons back on the snooker’s secondary tour saw him return when he finished third on the PIOS order of merit for 2005/6 though and he was back on the main tour for the next season when his form would be much improved. Reaching the final stages of both the Welsh and China Open tournaments, he had done enough to end the year ranked 64th, enough to keep him on the tour for another season. 2007/8 was to be less successful however as he failed to get further than the fourth qualifying round at the UK Championship and 2008/9 did not go much better as while he made the TV stages of the Welsh Open, he also lost his opening match in no fewer than five tournaments. This meant that despite his outstanding junior career, at just 26 years old he had finished outside of the top 64 and looked set to lose his place on the main tour. He was however given a reprieve at the end of the season when World Snooker awarded him one of the four discretionary wildcards available that summer. Unfortunately for Ian however, 2009/10 was not to be any better as he won just one match and was relegated for a second time at the end of the season as a result.